Patricia Eidson, 78, passed away at Hospice of the Valley (Gardiner Home) on March 29, 2019. Born May 18, 1940 in Noblesville, Indiana. 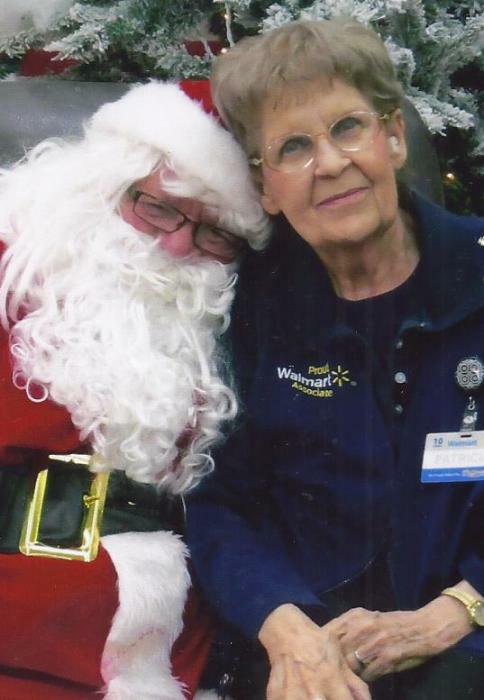 “Patty” was involved in the retail business; JJ Newbery’s, Maricopa County Hospital gift shop, and Walmart, where she spent 18 years. She loved her Life with family, friends and coworkers. She also loved attending Masses at St. Francis Church in Phoenix. Patty’s visitation will be Saturday at 10:00 am at All Options Funeral Home: 1525 W. University Dr Tempe, Az 85281. Comments and anecdotes will be welcome. Interment will follow at St. Francis Cemetery: 2033 N. 48th St Phx, Az. Father Sullivan, will be present for this giving, thoughtful woman. Hospice of the Valley is designated for memorial contributions.